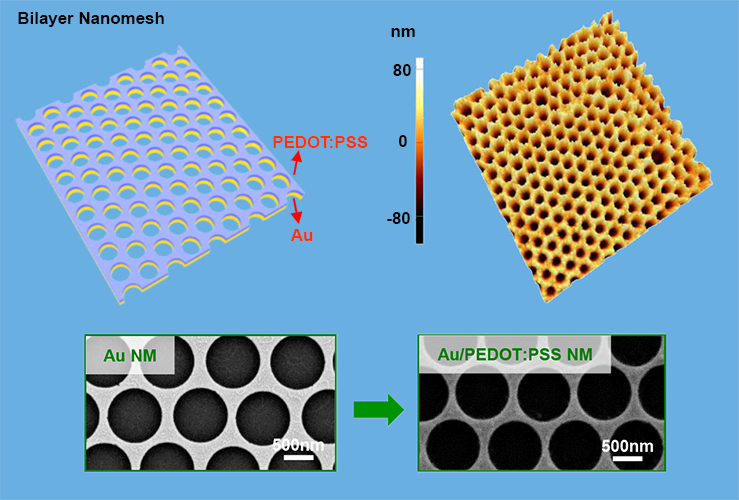 By stacking individual layers of metal and low-impedance coatings reliably in the same nanomeshed pattern, the final bilayer nanomesh achieved system-level performance from both individual layers, in addition to nanomesh advantages. Ultrathin thermal-silicon-dioxide encapsulated, flexible silicon nanomembrane transistors as active sensing nodes in actively multiplexed for reliable, high-resolution electrophysiological mapping. 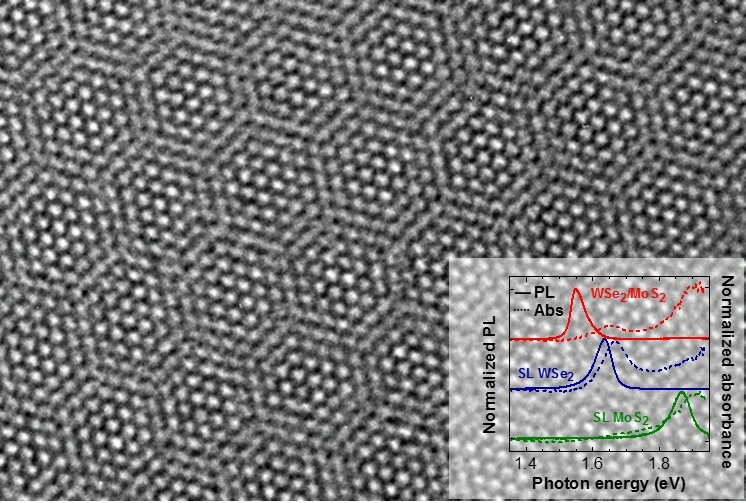 Artificial semiconductor heterostructures built from single-layer tungsten diselenide and molybdenum disulfide show strong interlayer coupling of charge carriers. 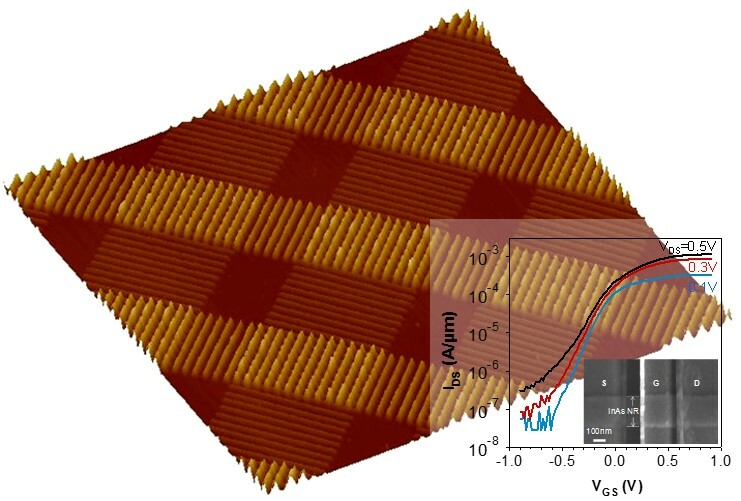 We developed a modified epitaxial transfer scheme for integrating ultrathin InAs layers with nanometer-scale thicknesses on Si substrates for use as high performance nanoscale transistors. 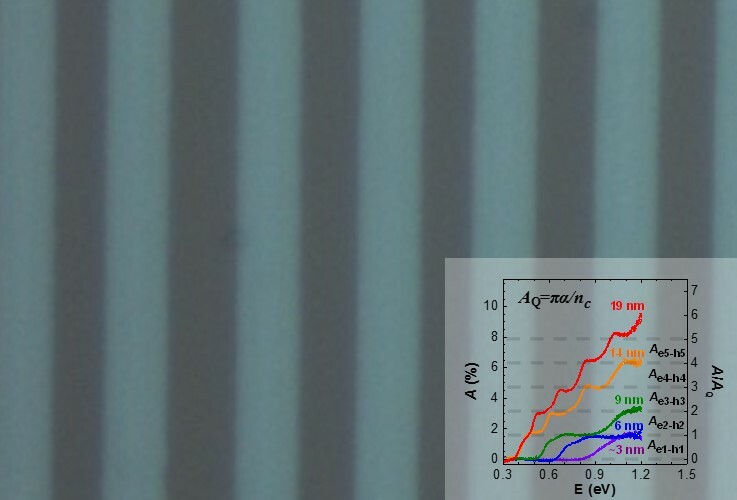 Light absorptance of 2D InAs is found to be an integer multiple of the quantum absorptance governed only by the fundamental physical constant α, the fine structure constant. We are a group of scientists and engineers in the Electrical & Computer Engineering Department at Northeastern University. 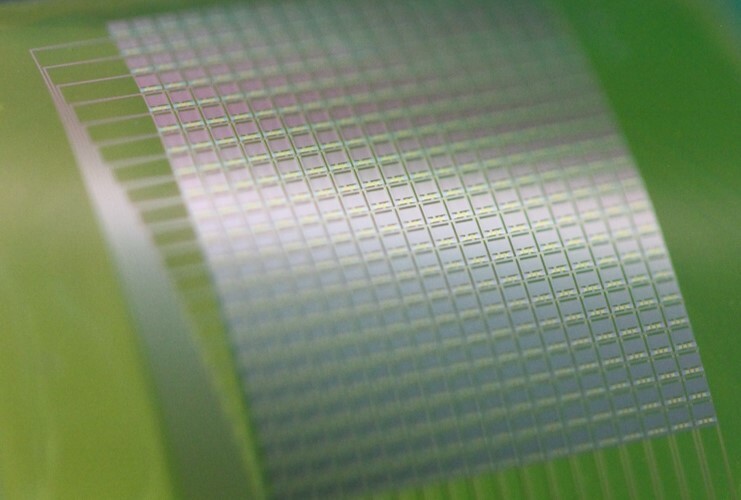 Through advancing electronic materials and devices, our mission is to innovate scalable nanotechnologies to address grand challenges facing our society, and also to inspire next-generation scientists and engineers. 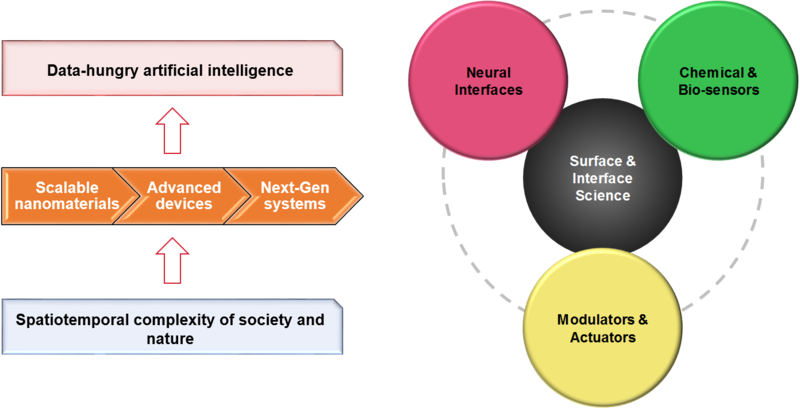 Our research spans many multidisciplinary areas, such as neural interfaces, chemical/bio-sensors, modulators and actuating devices. We are always looking for talented, motivated and collaborative postdoctoral fellows, Ph.D. students and undergraduate research assistants to join us. If you are interested in working together, please send your CV to Prof. Fang (h.fang@northeastern.edu). Copyright © 2019 Fang Research Group.